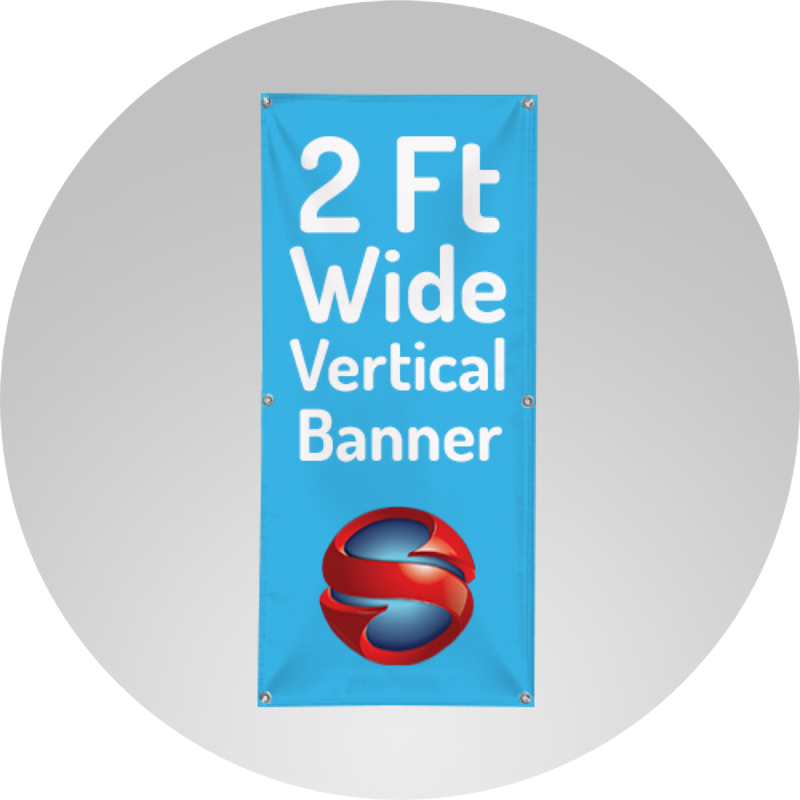 Our custom banners are printed on high-quality material that will look great, no matter what the occasion. 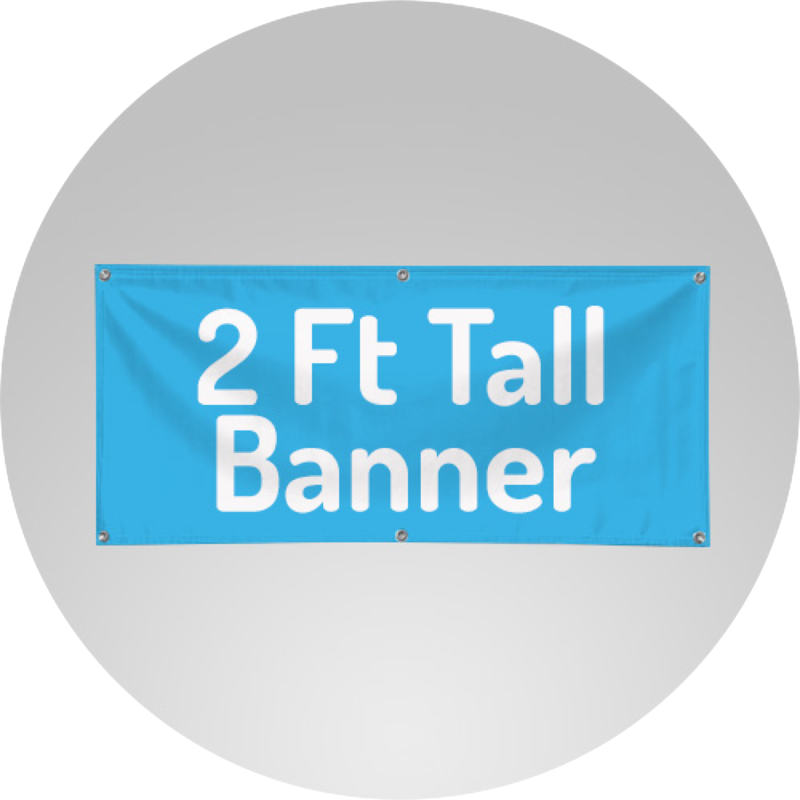 Banners are made to order and available in a variety of sizes. Simply select from the popular sizes below and then you will be able to enter a custom dimension on the product page.